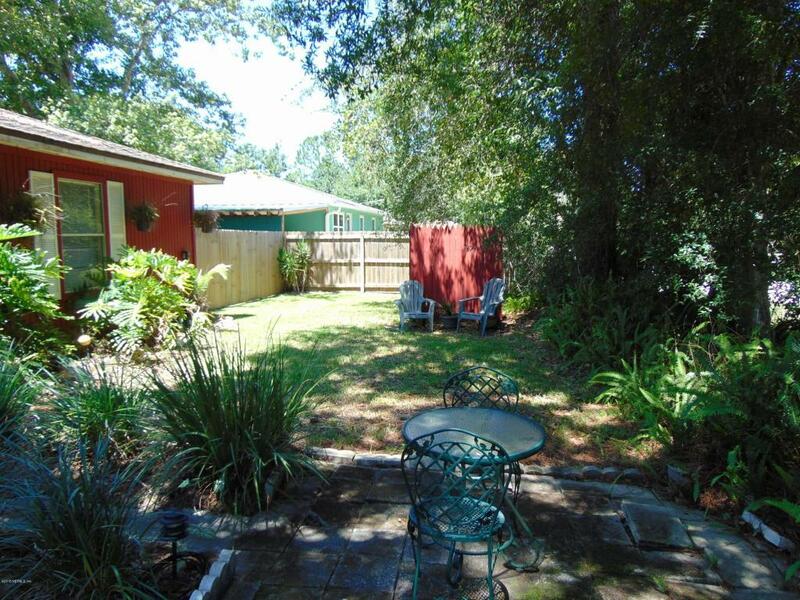 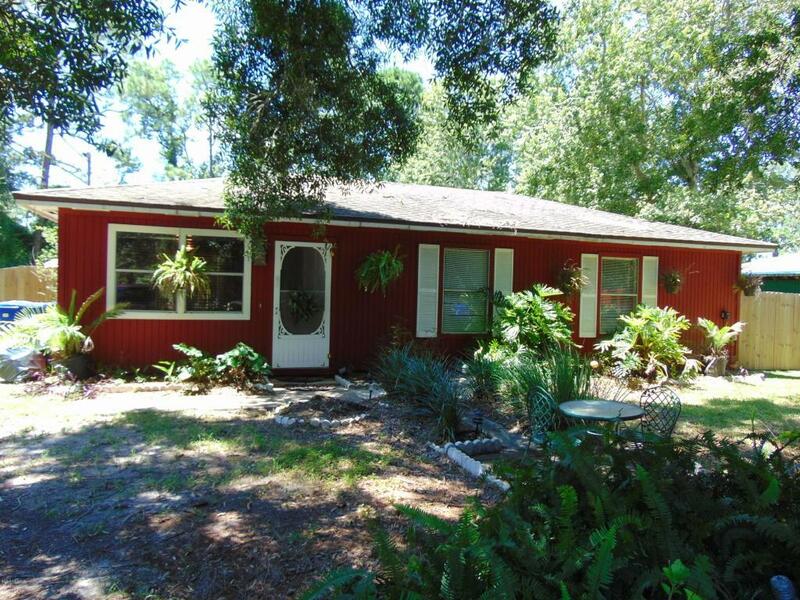 This home is located north of St Augustine with an easy commute to Jacksonville. 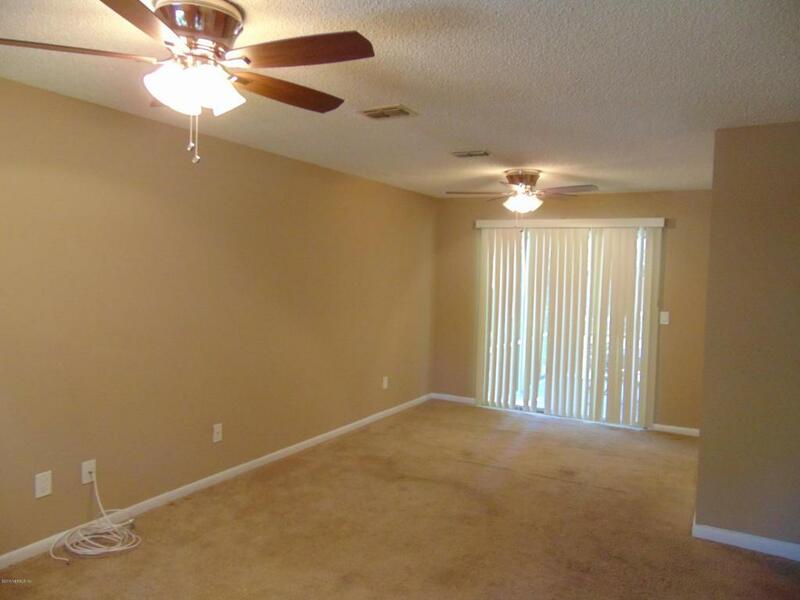 Interior freshly painted, living room/dining room, sliding glass doors going out to the screened in patio. 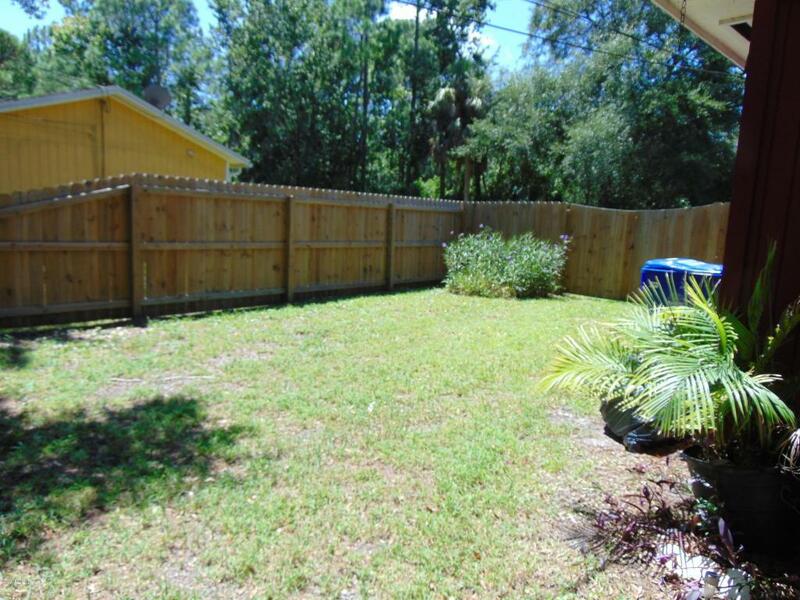 Kitchen has tile floors, washer and dryer included, Large fenced in back yard.